Here's a LinkedIn article I recently wrote about the changes LinkedIn is making to the information you can download from your LinkedIn account. 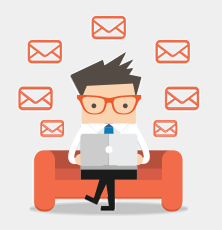 Read this especially if you were using the mini-CRM function (i.e. the ability to make notes and tag your connections' profiles) before LinkedIn's recent web platform format change. It's always a good idea to download your LinkedIn data on a regular basis so you have a record saved on your computer as a backup. 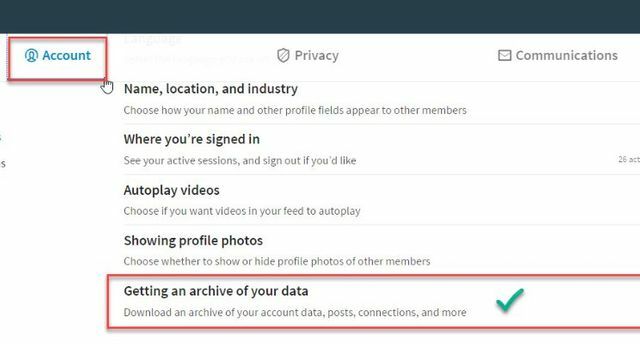 However, since LinkedIn will delete any Notes, Tags, and Reminders you've added to your connections' profiles from the download data available as of 31 May 2017, please do download your data before the deadline if you've been using these features. Is your LinkedIn profile attracting your ideal prospects?